From major strategic housing sites to individual self-builds, we can help. We are skilled at guiding our clients through the planning system, ensuring that your application is right first time for the development you want. 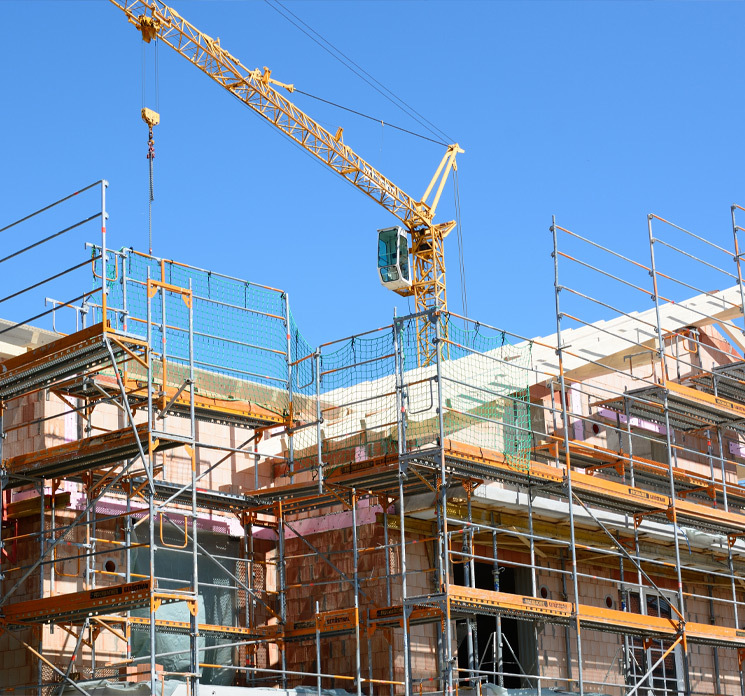 We have wide-ranging experience of securing consent for major housing developments. We handle new-build, conversions and replacement dwellings within countryside and Green Belt areas, ensuring the design and principles of the development are acceptable to decision-makers by talking directly with planning officers beforehand to gain their support.